FAU Soccer Academy hosts soccer camps for players of all ages and abilities throughout the year in conjunction with Florida Atlantic women’s soccer and Florida Atlantic University in Boca Raton, Florida. Our goal is to provide players with the opportunity to reach their greatest potential by being challenged technically and tactically in a fun and encouraging environment. We have a proven track record of helping players develop as many of our alumnae have gone on to play at the collegiate. Our campers receive individualized attention from our elite coaching staff, which features not only the Florida Atlantic women’s soccer coaches but also high-level college and club coaches. BOCA RATON, Fla. – In 2018, the Florida Atlantic University women's soccer program continued to reach heights not seen in over a decade, which included going undefeated for over a month of play and eventually winning a share of the Conference USA regular season title. The team, under the guidance of Head Coach Patrick Baker, undertook a fierce non-conference slate to start the season, which included facing six teams that made the 2017 NCAA Tournament in their first eight matches. The stretch proved to be beneficial for the Owls in C-USA play, as they went 8-1-1 against league foes to tie North Texas for the top spot. From Sept. 14 to Oct. 14, the team was 7-0-1, and went 10-2-1 in their final 13 contests. A 12-8-1 overall record made for the program's fourth straight season with double-digit wins, a feat secured for the first time in a dozen years. The eight C-USA victories gives the Owls 25 in the last four years, the third-highest mark in the league, and the regular season title was the first for the program since joining C-USA, and first in any league since 2005. With a win in the first round of the conference tournament, the squad made the semifinal round for the third straight year. Individually, Ebba Blomqvist (First Team) and Mary O'Mara (Third Team) each earned All-South Region honors from the United Soccer Coaches. Baker, who went up and over both 50 wins at FAU and 300 wins in his career, was rewarded as C-USA Coach of the Year, while six Owls garnered nods on C-USA All-Conference rosters: Blomqvist (First Team), O'Mara (First Team), Jennifer Ocampo (Second Team), Elisha Holmes (Third Team), Alex Maxson (Third Team) and Hailey Landrus (All-Freshman). Success also continued for the team in the classroom, with Blomqvist earning a spot on the United Soccer Coaches Women's Scholar All-South Region team, while she and Maxson were both voted as First Team members of the C-USA All-Academic Team. 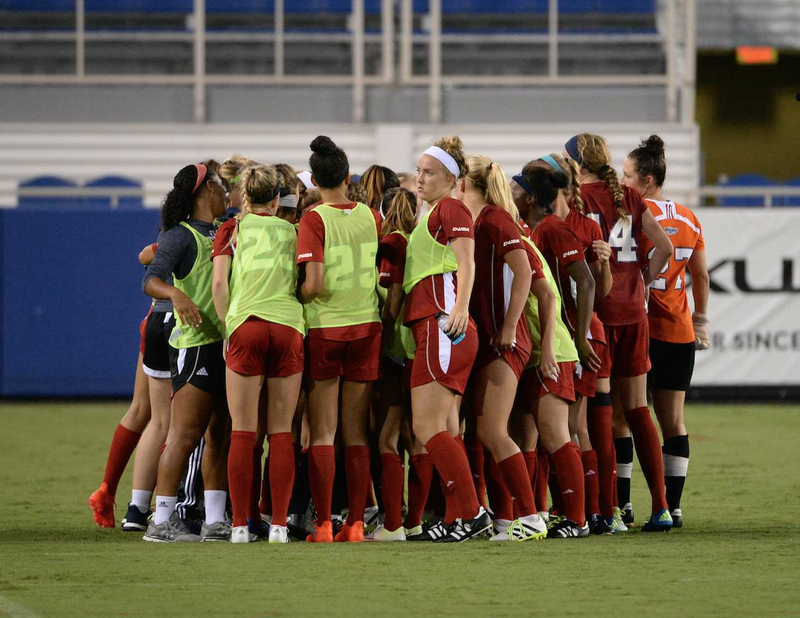 For the third straight season, the Owls as a squad were recognized by United Soccer Coaches, qualifying for the outlet's Team Academic Award. 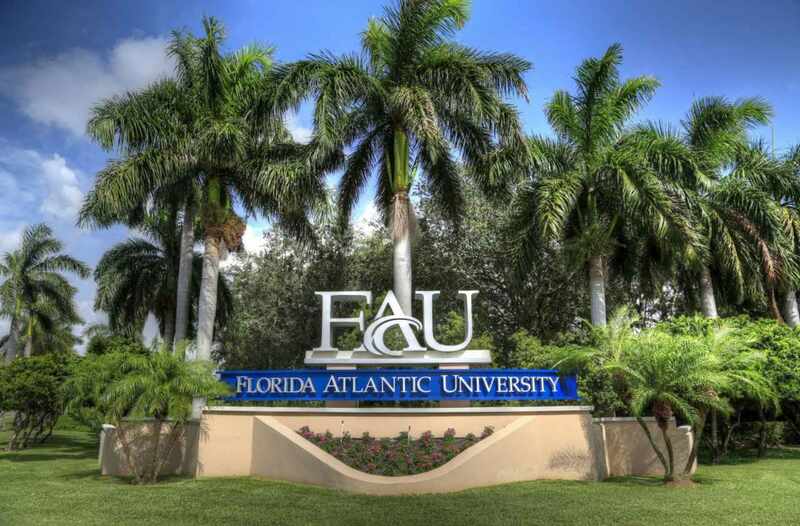 Florida Atlantic University is a public university located in Boca Raton, Florida with five satellite campuses located in the Florida cities of Dania Beach, Davie, Fort Lauderdale, Jupiter, and in For Pierce at the Harbor Branch Oceanographic Institution. FAU offers more than 180 undergraduate and graduate degree programs within its 10 colleges, in addition to a professional degree from the College of Medicine. Programs of study cover arts and humanities, the sciences, medicine, nursing, accounting, business, education, public administration, social work, architecture, engineering, and computer science.